Now let's get a turnover here. Well, well, well. Where are we now? 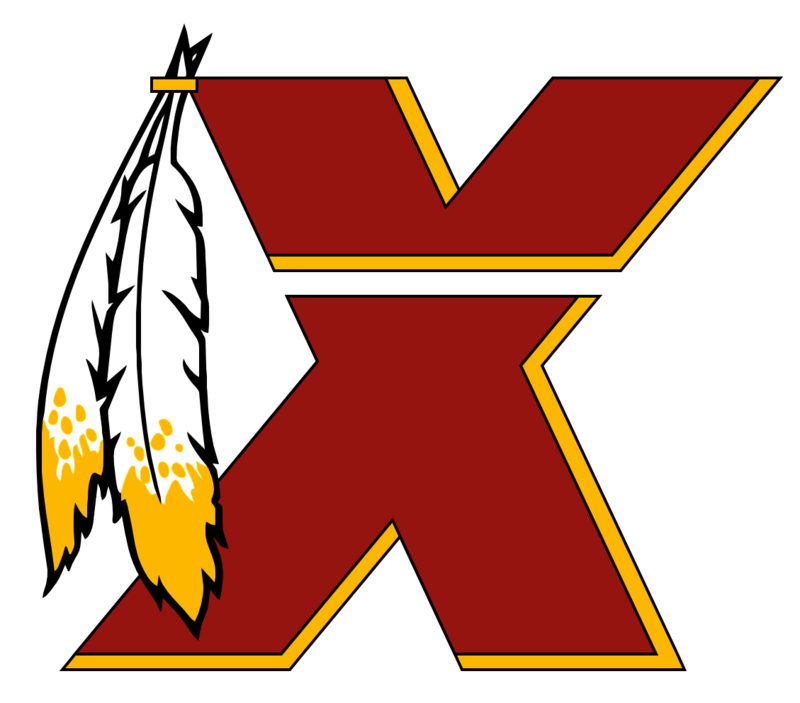 So Monday Night Redskins. And maybe there goes our season. Man, if we don't stop them here, it's going to be hard to win. We could try blocking. I suppose. Jesus. Well, there goes that drive. True, I'll be happy with a win. We always seem to struggle in these Dallas Monday Night situations. Are we seriously going to go down to a Matt Cassel led team at home? Good defense there though. Held them to a tie for now. What a waste of a turnover. Are we afraid to throw? Well, we are now (throwing, I mean). And then back to running into the pile. What the hell? Did we forget that we could pass the ball the last few plays? Woohoo! Aw...****. Are they going to screw us over? We did not come prepared. At all. That works better when Romo does it. We seem really sloppy today. Stupid....argh. That was a nice return too. That's better. Good job, defense. This is not going well. Luckily it's early.